Go digital, use your iPad. 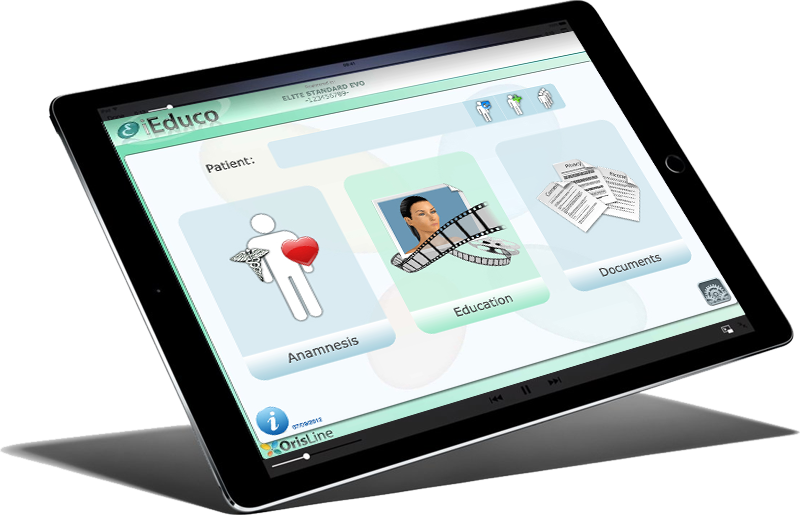 With iEduco you interact with your patients and easily let them fill out forms on iPad. Anamnesis and informed consent on iPad. Let your patients fill out forms directly on iPad, in a quick and easy way. With iEduco you achieve, quickly and easily, the informed consent, the anamnesis and the consent to the use of personal data. The patient can fill out these forms directly on iPad, also in the waiting room. 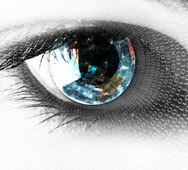 The informed consent can be integrated with treatment animations in order to have clear and efficient information. All forms and animations can be printed and given to the patients to increase their satisfaction and confidence over time. buying them from your iPad! Reduce the risk of legal disputes thanks to clear and efficient communication. iEduco already has some of the standard forms for the request of the consent, always updated according to the new regulations. Each form contains the description of the treatment and explanatory videos to show on the iPad, while explaining to the patient the procedure you will carry out, the benefits and the possible risks. Your forms immediately available on your management software. Once the forms have been filled out you can save and print them directly on your dental practice management software OrisDent evo.